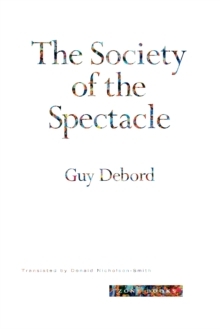 An examination of the constitutive role of rhythm and movement in the visualization of developing life. 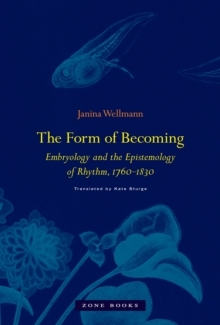 In The Form of Becoming Janina Wellmann offers an innovative understanding of the emergence around 1800 of the science of embryology and a new notion of development, one based on the epistemology of rhythm. 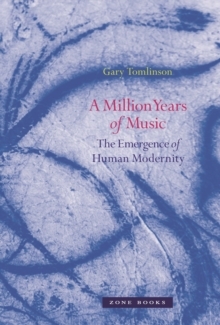 She argues that between 1760 and 1830, the concept of rhythm became crucial to many fields of knowledge, including the study of life and living processes. 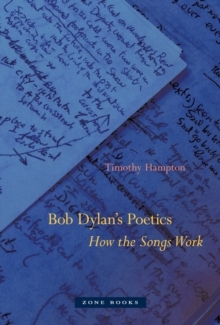 She juxtaposes the history of rhythm in music theory, literary theory, and philosophy with the concurrent turn in biology toward understanding the living world in terms of rhythmic patterns, rhythmic movement, and rhythmic representations. Common to all these fields was their view of rhythm as a means of organizing time-and of ordering the development of organisms. With The Form of Becoming, Wellmann, a historian of science, has written the first systematic study of visualization in embryology. Embryological development circa 1800 was imagined through the pictorial technique of the series, still prevalent in the field today. 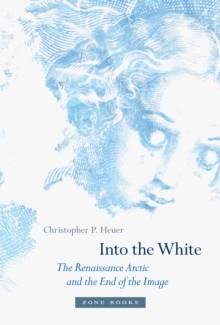 Tracing the origins of the developmental series back to seventeenth-century instructional graphics for military maneuvers, dance, and craft work, The Form of Becoming reveals the constitutive role of rhythm and movement in the visualization of developing life.